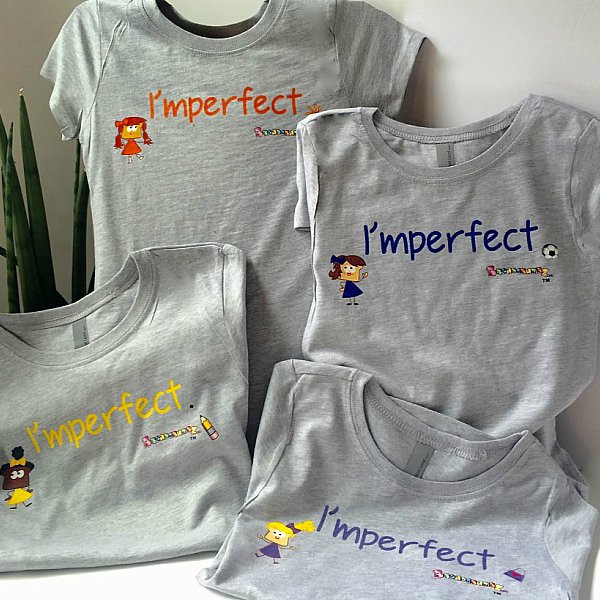 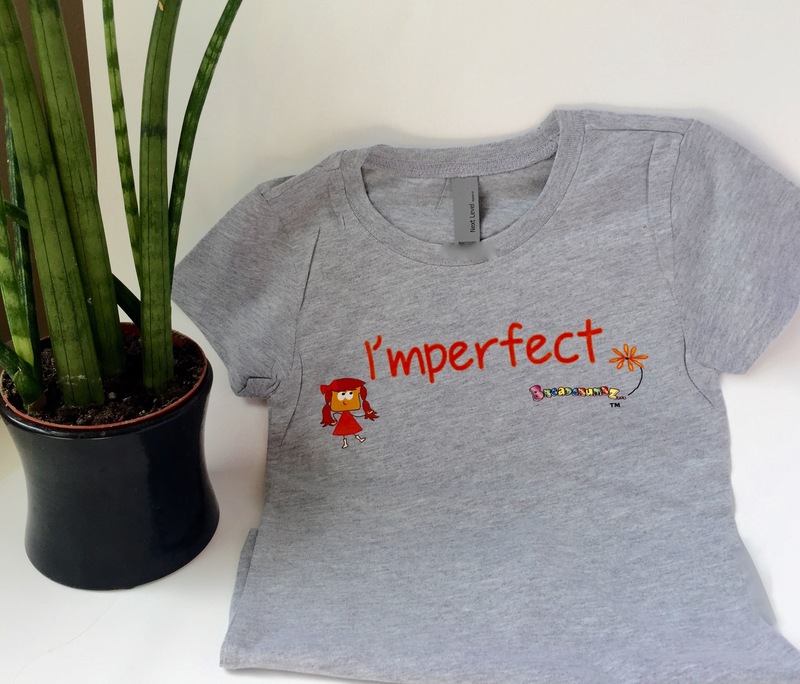 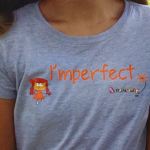 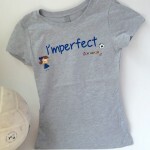 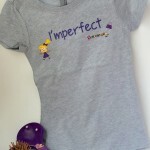 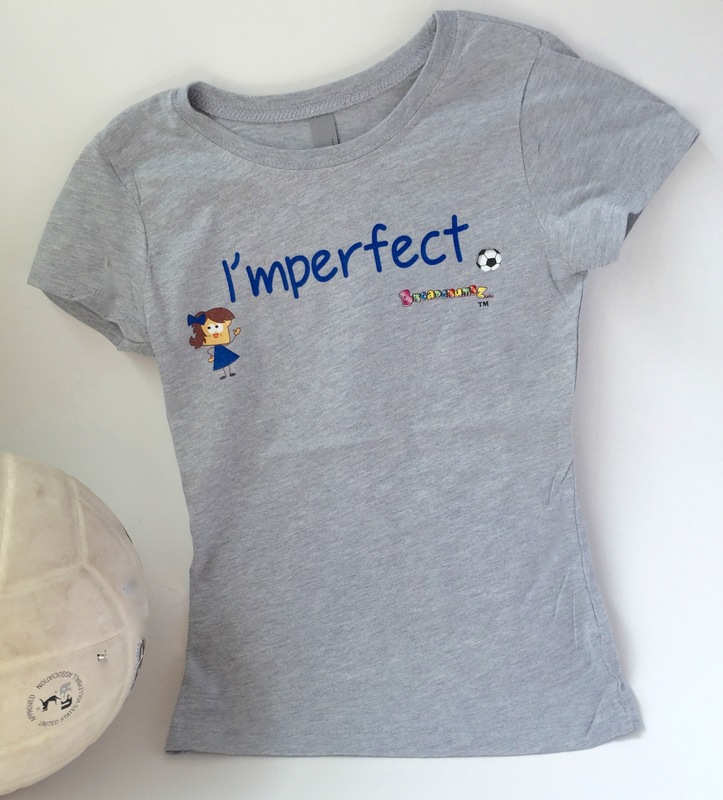 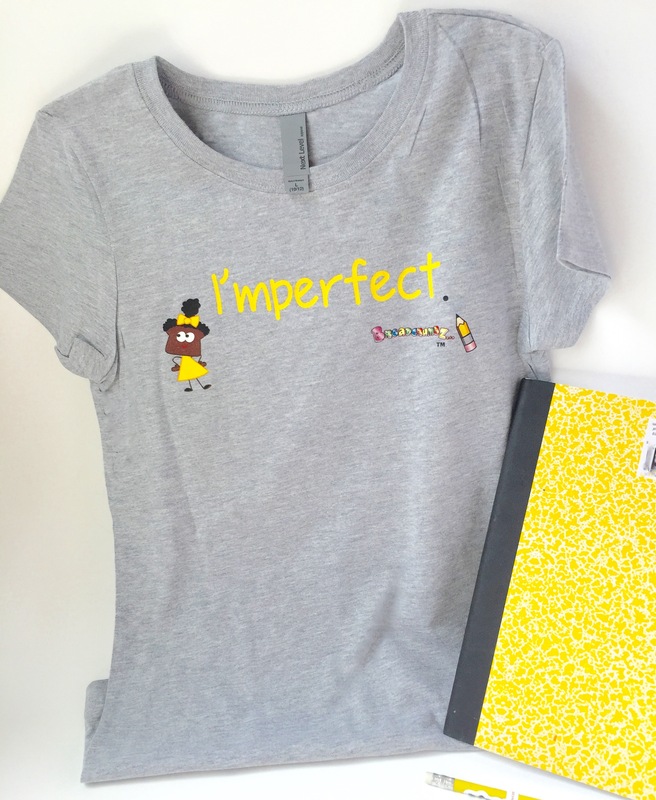 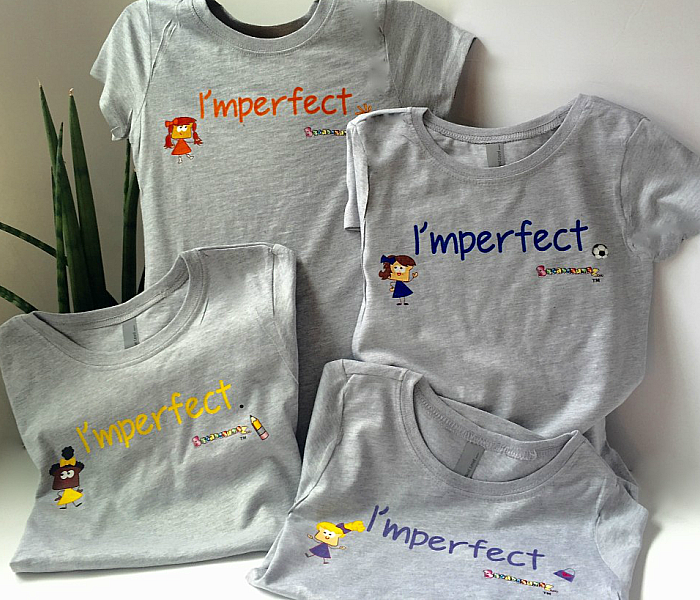 A perfect way to celebrate imperfection! 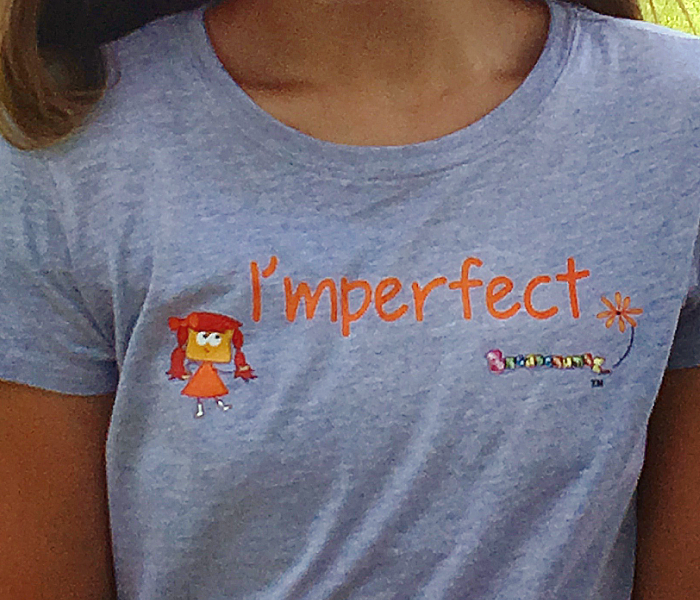 Shirts available with each crumb (as shown). 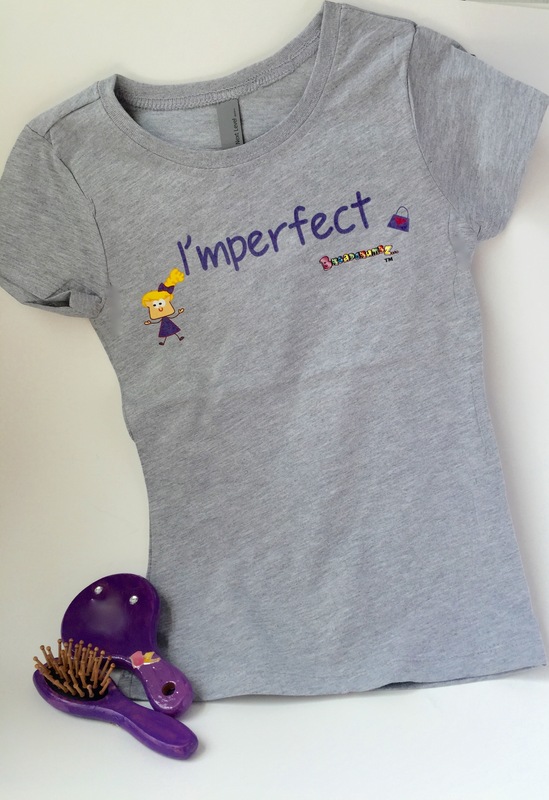 Super soft princess tee from Next Level. 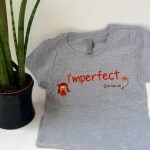 90% cotton 10% poly blend, with a tear away label.